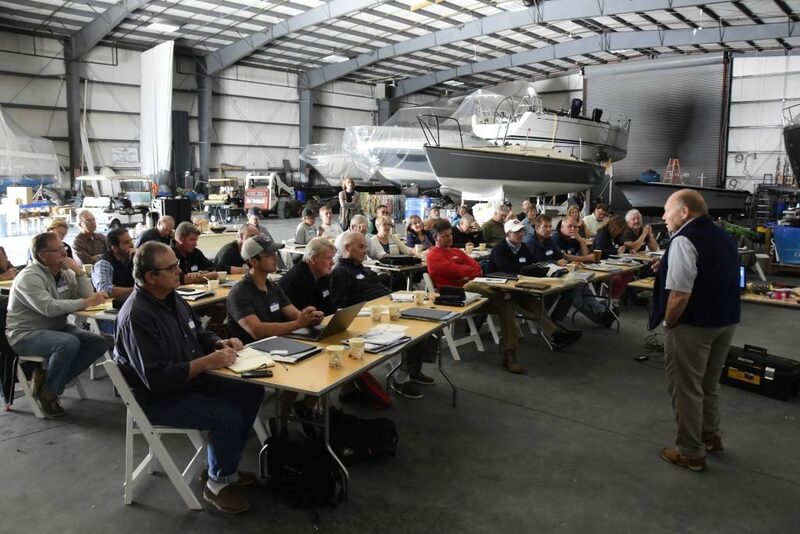 Cruisers’ Workshops provide attendees with a turbo-charged learning environment, in a marine industry setting. Led by ABYC Master Technician, technical journalist, lecturer and marine industry consultant Steve D’Antonio, and assisted by ocean voyager, former Vanderstar Chair at the U. S. Naval Academy and author of The Art of Seamanship Ralph Naranjo, attendees will receive the highest quality instruction in a variety of technical and cruising subjects. Joint and split track sessions will include a combination of hands-on mechanical and electrical training and demonstrations, as well as photo-rich PowerPoint presentations. 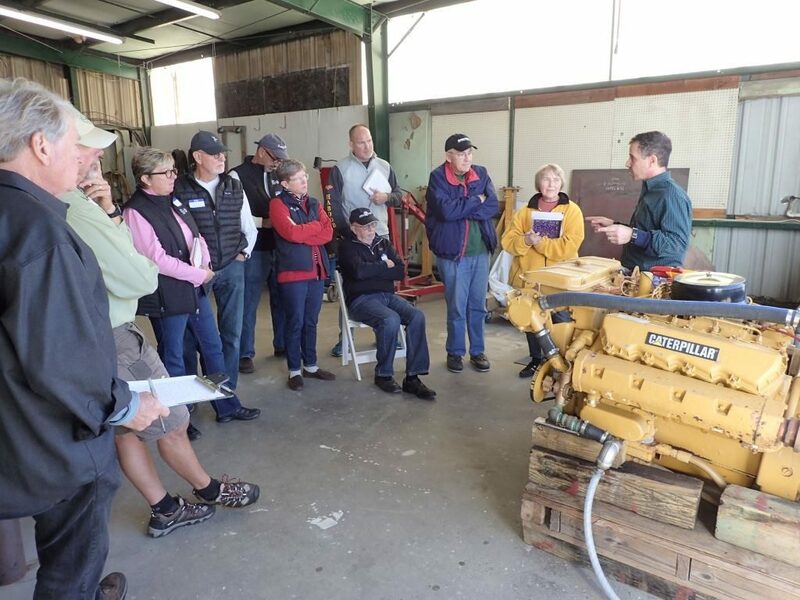 Joint and split track sessions will include a combination of hands-on mechanical and electrical training and demonstrations, in a boat yard shop setting, as well as photo-rich PowerPoint presentations. Please find seminar descriptions here. Please take a moment to view our sponsors. Attendance is limited to 35 students. Fees: $895/couple, $495/individual. This includes breakfast, lunch and evening review session/and cocktail party. Please e-mail Katie to register, or with any questions you may have or call 804-776-0981. Registered attendees are afforded advanced online, password-protected access to an exclusive collection of a variety of articles written by event presenters. For those who have received the password, please follow this link, or follow the link on the top right of this page: Exclusive Workshop Attendee Documents. Upon registration, attendees will also receive information regarding local lodging, restaurants and related travel details. 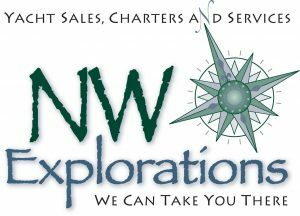 With their fleet, which includes Grand Banks, Fleming, Kadey Krogen, Defever and Sabre motor yachts, NW Explorations is a premier provider of Pacific Northwest charters, and brokerage, as well as high quality maintenance using experienced ABYC Certified technicians. As the official sponsor and host of the event, the Cruisers Workshop will take place at NWE’s recently-expanded facility.